Father Bear and Baby Bear are going fishing. Mother Bear stays at home to do the washing, but it is very windy and all of the washing, along with her favourite scarf, gets blown away. 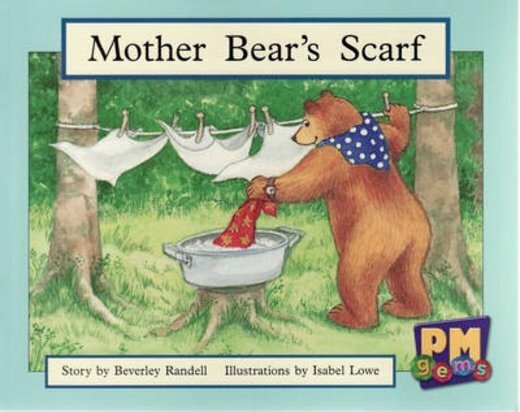 Will Mother Bear rescue her scarf?